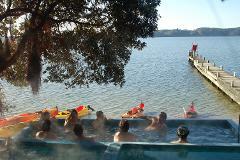 Enjoy our guided kayak tour on scenic Lake Rotoiti, enter into a glow worm cave and cross the lake to the Manupirua natural thermal hot pools to relax. 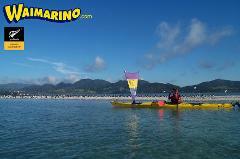 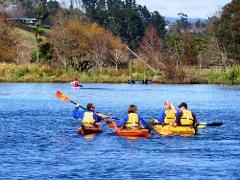 Explore the wildlife surrounding the Tauranga Harbour in the comfort of a sea kayak. 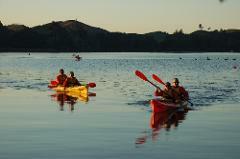 Enjoy an evening adventure kayaking out over one of New Zealand’s most stunning water ways, Lake Rotoiti.